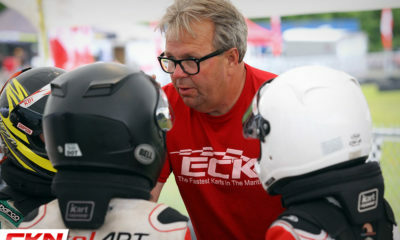 CKN Chatter: Gerald Caseley Sr. of East Coast Karting – CKN | CanadianKartingNews.com | Because Karting is a way of Life! While the east coast is currently under a deep freeze in this thick of the winter season, we were able to thaw out Mr. Gerald Caseley Sr. and have a quick chat with him about his East Coast Karting operation, the Briggs & Stratton platform, the Eastern Canadian Karting Championship and plenty more. Gerald Caseley Sr. is the owner of East Coast Karting as well as the PSL Moncton karting team and resides in Summerside, Prince Edward Island. A very successful team owner with a true passion for motorsports, he is a key ingredient in keeping karting on the east coast alive, and in doing so developing young talent to take on Canada’s best kart racers year after year. 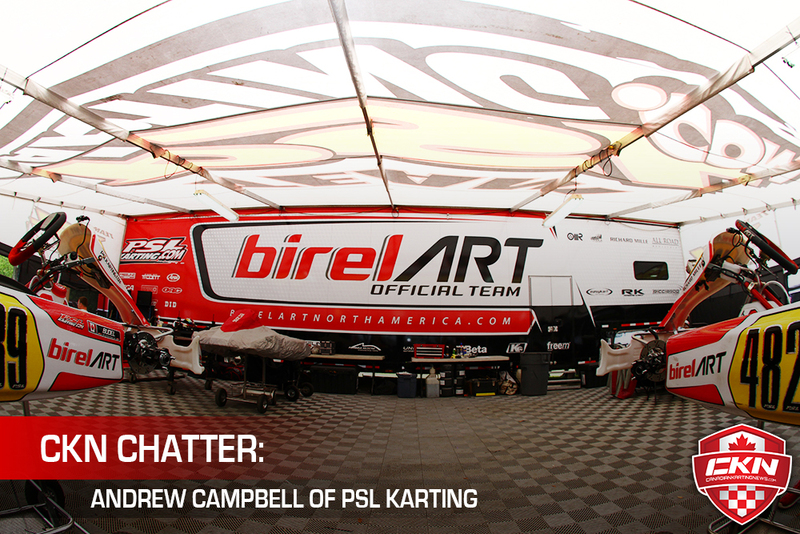 Without further adieu, here is our CKN Chatter with Gerald Caseley Sr.
East Coast Karting and your PSL Moncton team had a very successful 2013 campaign, can you elaborate on the results you guys scored? Regionally our drivers did very well winning all their respective class championships. Nationally we did well in Briggs & Stratton Senior finishing second with our senior driver, while our junior program had a lot of younger drivers and although the results didn’t show the each progressed very well. You have been a very loyal supporter of the Briggs & Stratton LO206 program since it’s inception, what drives you to continue supporting it? In a few short words parity and affordability. It has brought back good close racing at a affordable price without sacrificing realiblity. It has given us a platform to build a strong club on. Is there anywhere you think the Briggs LO206 program could improve? Cody each year Briggs & Stratton has a meeting with the dealers and asks that same question and every year I can not think of anything they can do to improve the program. Gerald hard at work with son Gerald Jr. 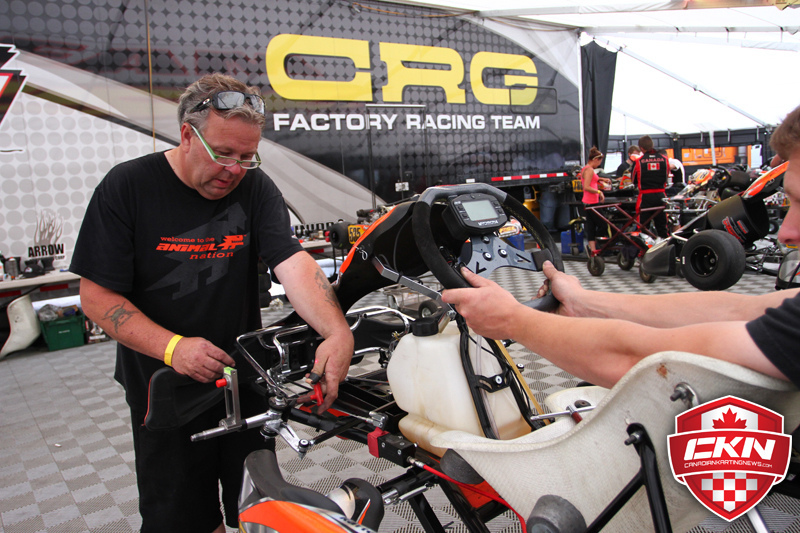 Your karting program in Eastern Canada continues to grow, what has been your secret to success? I think the secret to our success is we work with our kids from a young age not only in race craft but also in personal growth. 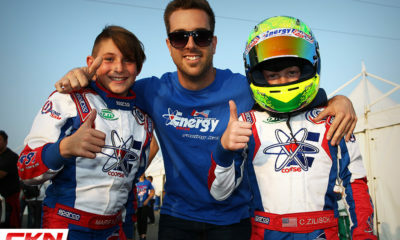 This helps them to develop confidence and leadership skills that they use to bring the next group of young racers along. PSL Moncton as a company continually tries to develop our chassis so our kids can excel on the racetrack. 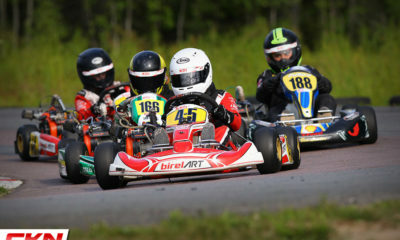 Do you think New Brunswick, Nova Scotia or even PEI could host a successful Eastern Canadian Karting Championship race? We would love to but it would have to be on a temporary course. Having said that if given the chance we would love to do it. What are your plans for the 2014 season? Will PSL Moncton be back at the ECKC? 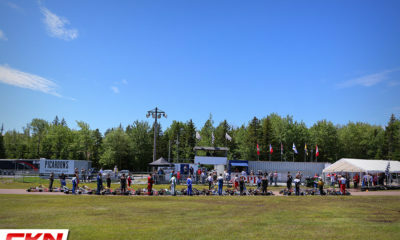 With the Canadian Nationals being back in Mont-Tremblant we already have a large number of Briggs drivers signed so we will probably participate more in Quebec than Ontario however if we have a driver or two that wants to do ECKC so we will be at both. Do you have a favourite annual event in Eastern Canada? Yes I do it’s Petite Monaco (Le Monaco de Trois-Rivieres). Everything surrounding it is fun and the competition is top notch. 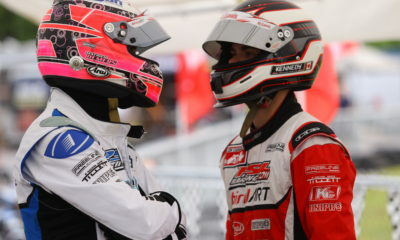 What is your current perspective on Canadian karting and how do you think we could improve it? I think karting is headed in a good direction in this country. I think for a time we were getting away from the club racing perspective and without good strong clubs karting will suffer through all levels. But with the help of the media outlets such as yourself and a lot of hard work from the clubs it seems to be changing. For me personally the Canadian National Championships are always the best. I get to see all the wonderful people and competitors I have met over the years. Without saying the most memorable was in 2012 when Gerald Jr. Won the Canadian Championship in Tremblant but a very close second was last year at Goodwood when 32 Senior Briggs took the green flag for the final. It was at that moment I thought karting is going to be okay in this country. Finally, anything want to mention to the CKN Nation? We sincerely care about our customers and we’ve tried to demonstrate that through the time and effort we put into developing our program for their benefit. We currently have a program we are proud of. We understand the competitive nature of the industry and for this reason we will never be content, this will push us further. We believe there are no limitations. Those who put limitations on what is possible are only doing so to justify inadequacies. We are anxious to prove ourselves with a combination of young talent and experienced drivers in the 2014 season. If anyone would like to learn more about PSL Moncton and our programs or philosophies please visit our website at www.pslmoncton.com. In closing we would like to thank Cody and the team at CKN for this opportunity. 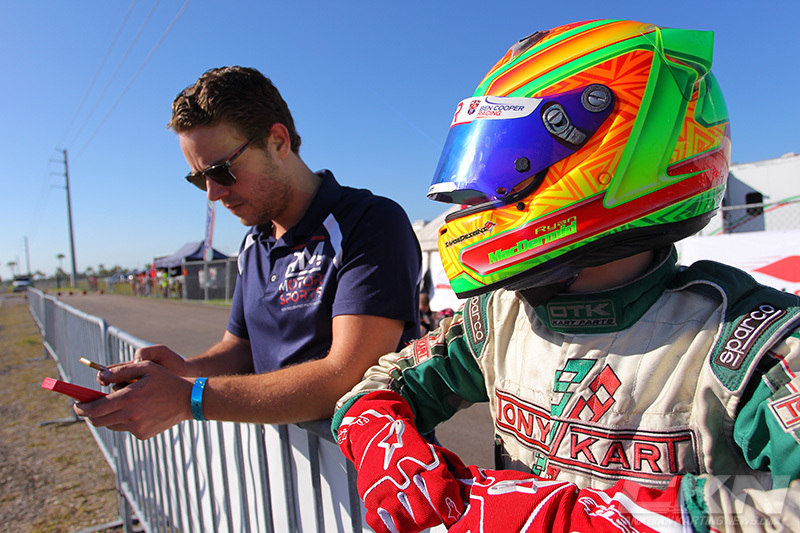 Their commitment to karting news is just as essential to the growth of karting as the dealers and event organizers.